The Ondo State Governor, Olusegun Mimiko on Tuesday said for the Peoples Democratic Party (PDP) to win the 2019 general elections, members must imbibe the spirit of discipline. Mimiko, who is also the Chairman of the PDP Governors’ Forum, stated this at the inaugural ceremony of the PDP South West in Akure, the state capital. The executives, which was inaugurated, is headed by a former Commissioner for Information, Eddy Olafeso. 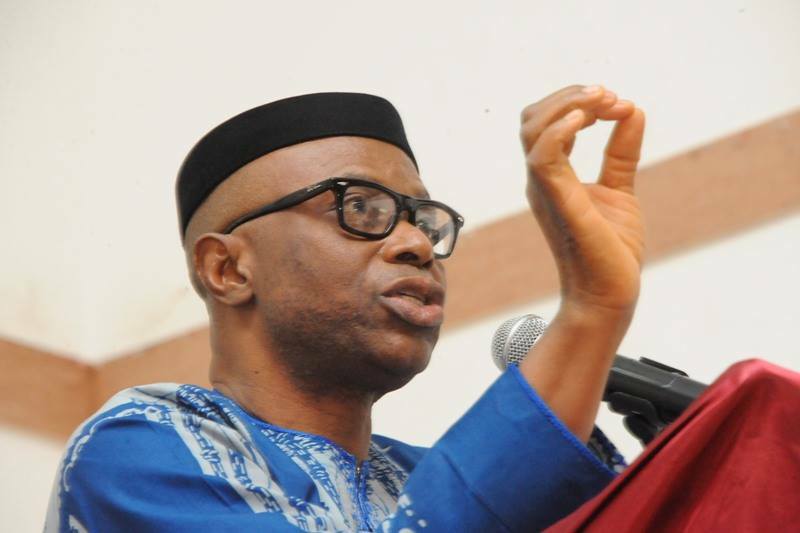 Mimiko said high-level of indiscipline was the cause of the crisis affecting the party at the national level. He lamented that the crisis was already spreading to some states. The governor described the negative forces causing problems in the party as centrifugal forces, identifying the incessant legal suits in the courts by members as an aberration to the party rules and regulations. The governor noted that the party during its 16 years in power, brought Nigerians together and promoted unity, despite the ethnic diversities. He said, “These achievements nobody can wish away, irrespective of what you say about PDP.